George Petersen Insurance Agency has been providing comprehensive insurance coverage since 1935. With over an 80-year history of delivering exceptional service at competitive pricing, our focus has always been on serving our clients and protecting their assets. 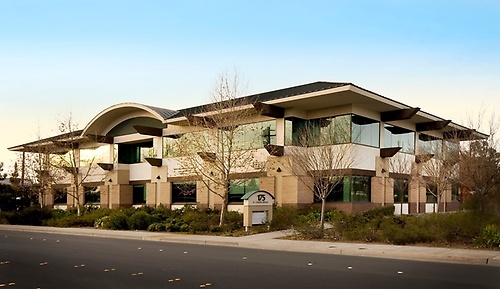 As one of the largest independently owned agencies in Northern California, we have the size and experience to provide in-house expertise for every kind of insurance coverage, including business insurance, employee benefits and personal insurance. Business Insurance: All types of coverage for your business -- whether you're a sole proprietorship or a large corporate entity. Employee Benefits: Comprehensive benefits services, including health, dental, vision, retirement and estate programs -- all designed to help you retain your employees. Personal Insurance: Our dedicated personal insurance staff can help you save time and money on your homeowners insurance, auto policies and more.